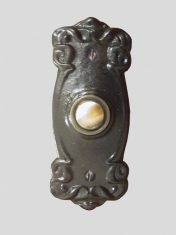 Our doorbell collection consists of re-manufactured period doorbells circa 1870s to the 1940s. 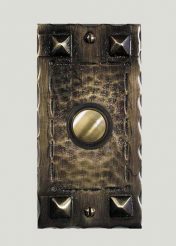 They would make a perfect addition to any home. 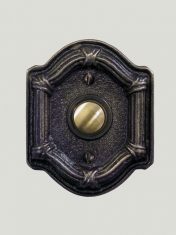 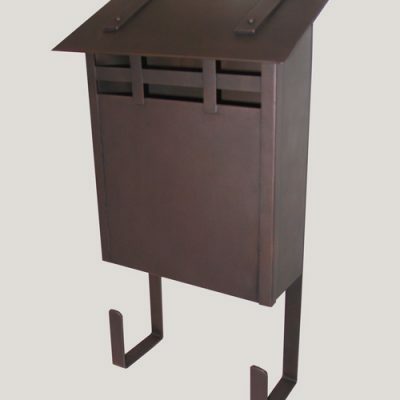 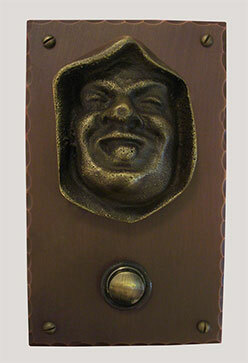 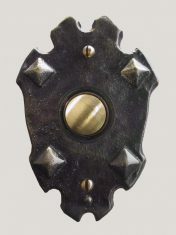 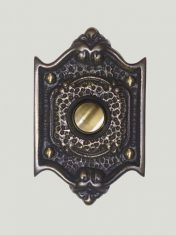 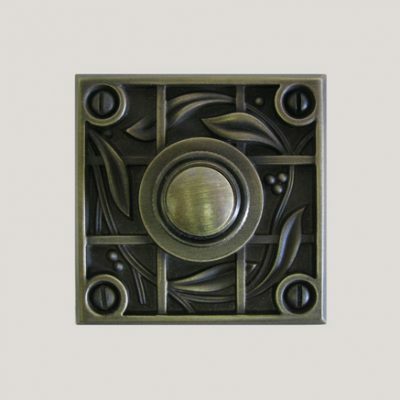 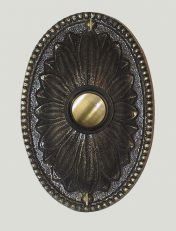 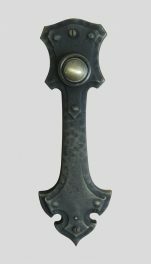 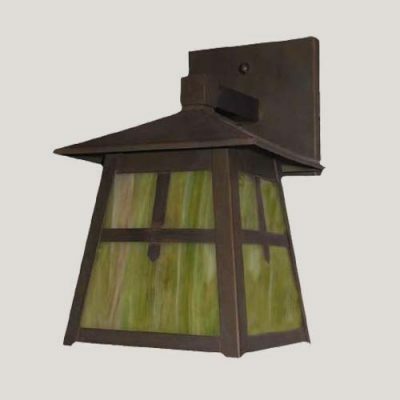 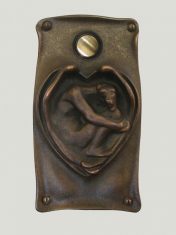 All of our doorbells are made of solid brass or copper and come in a standard antique finish. 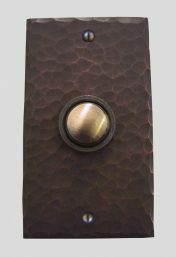 Included with the doorbells are solid brass push buttons, solid brass screws and installation instructions.